The SITE Young Leaders Program has been at the heart of the Association’s growth and development over the past decade, with no less than three Young Leader alumni now holding positions with the SITE International Board of Directors. 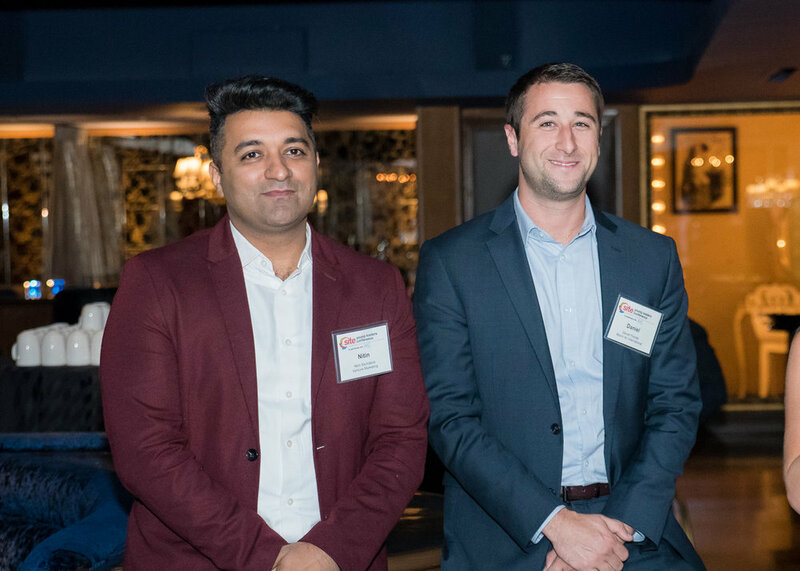 Nitin Sachdeva, Executive Director, Venture Travel and Dan Polulak, Marketing Director, Miami Air served as Co-chairs for this year’s SITE Young Leaders Conference held October 14-15 at the Luxor, Las Vegas. 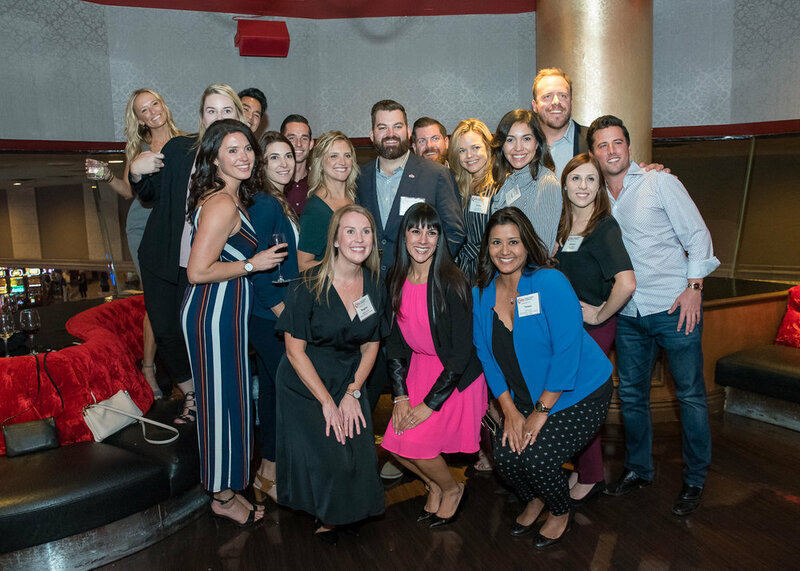 Below, Nitin provides an insider’s recap of this very successful event, where nearly 100 young incentive travel professionals gathered to network, learn and grow their careers. 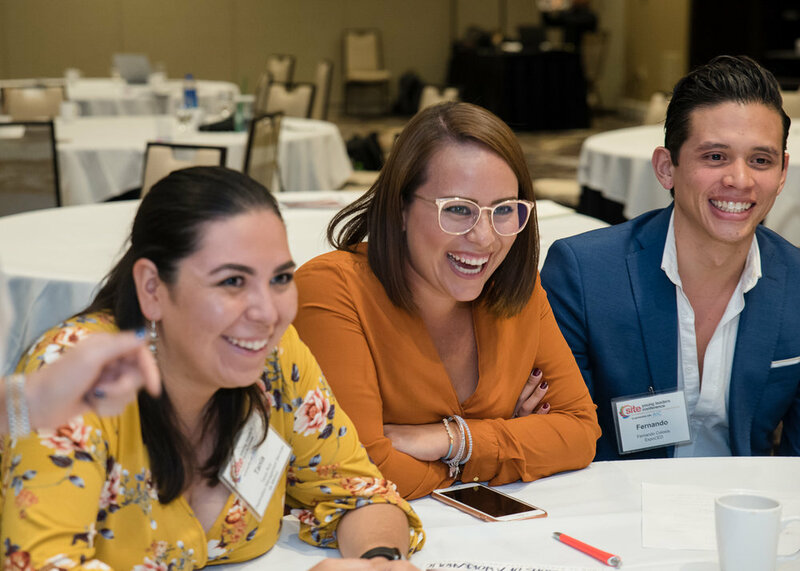 The SITE Young Leaders Conference, the most anticipated event for young professionals in the incentive travel industry, was held in Las Vegas just before the kick-off of IMEX America 2018. This is the flagship conference for SITE Young Leaders, a program that SITE has supported for over a decade. Held in partnership with AIC Hotel Group,“Get Inspired” was the conference theme. By the end of the conference, 91 attendees from 12 countries were super-charged with enduring inspiration. The conference opened with remarks from Co-chairs, Nitin Sachdeva and Dan Polulak, which included introduction of the sponsors, the Young Leaders’ committeeand an ice breaker. 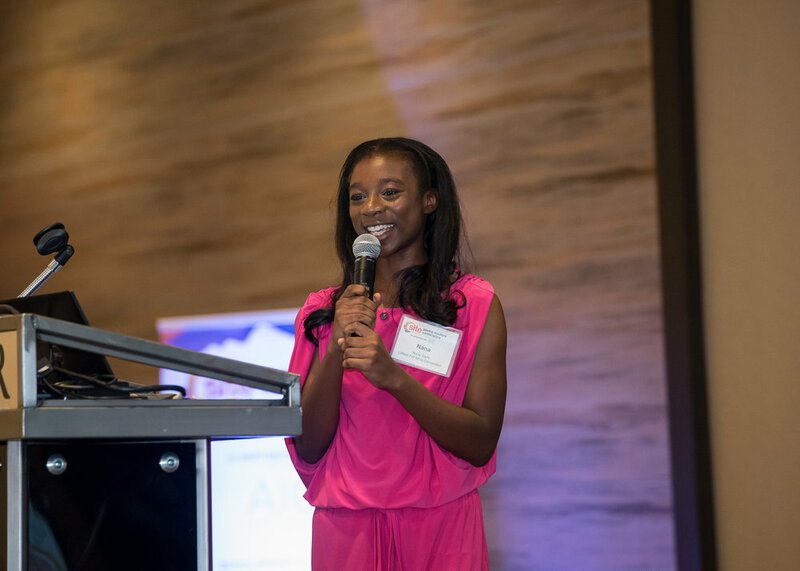 A presentation by 15 year old business sensation Nana, who started her own conference called LPSCON, really inspired the Young Leaders and provided an ideal start to the conference. In line with the theme, inspirational content was hugely important for this conference. We were fortunate to have a keynote address from El Kwang, Founder and CEO Untangled and Biz Events Asia, who steered the Young Leaders attention to thirteen ways they will become leaders by 2022. A top panel of industry leaders - Michael Dominguez, Chief Sales Officer, MGM Resorts International; Dr. Krzysztof Celuch, Celuch Consulting; Philip Eidsvold, SITE President Elect; Annamaria Ruffini, SITE President 2018 - moderated by Jennifer Glynn, Managing Partner, Meeting Encore, shared Leadership Lessons and discussed ways to navigate through modern challenges. Then it was time for some fun with music. SongDivision delivered a highly engaging and entertaining session that demonstrated three fundamentals required to create a hit song, which are similar to creating a culture of innovation in the workplace. The education session ended with a preview of results from the new Incentive Travel Industry Index presented by Pádraic Gilligan, SITE Chief Marketing Officer and an esteemed panel: Rhea Stagner, SITE Foundation Past-President and DVP, Sourcing & Supplier Relations, Maritz Travel and John Iannini, SITE Foundation President and VP, Business Travel, Meetings & Events Americas, Melia Hotels International. The session generated 29 questions, which highlighted the highly engaging content and the most responsive audience the conference saw. A reception with the SITE Board marked the end of the first day, strategically designed for the attendees to have time to network and digest the content presented. Day two started with a Sweatworking session, where attendees could experience the importance of well being. The education continued with another engaging keynote from inspiring speaker, Dima Ghawi, an international executive speaker and coach who talked about Engaging Teams Across Generations. She shared lessons learnt from her experience training Fortune 100 and 500 companies, and explored keys to bridging the gap between generations to help Millennials better understand the work and communication styles of Baby Boomers and Gen Xers. Next up was Rhonda Brewer, SITE Past President 2015, who introduced a new program called Leaders in Action. This mentor-mentee program will pair a Young Leader with a senior leader of the industry. Maintaining work life balance is the most important aspect in a professional life, and where so many people struggle today. SITE board member, Aoife Delaney, Director Marketing & Sales, DMC Network, shared secrets of how she balances being a working mom with her professional career. She also spoke about the importance of sustainability in the Incentive Travel industry. This year conference organizers ensured a paperless event and no plastic elements were used for the conference. The conference ended with a Lip Smacking Foodie tour which brought the attendees outside the meeting room to network with other attendees while enjoying the unique cuisine of three different restaurants on the Las Vegas stri. The event was super successful as it saw a highly engaged and responsive audience. The feedback from the attendees was highly positive and they enjoyed the content, the networking opportunities with fellow attendees and the Board of Directors. Even the speakers were surprised at the energy of the event. To learn how you can get involved in the Young Leaders Community please visit SITE Young Leaders Program.